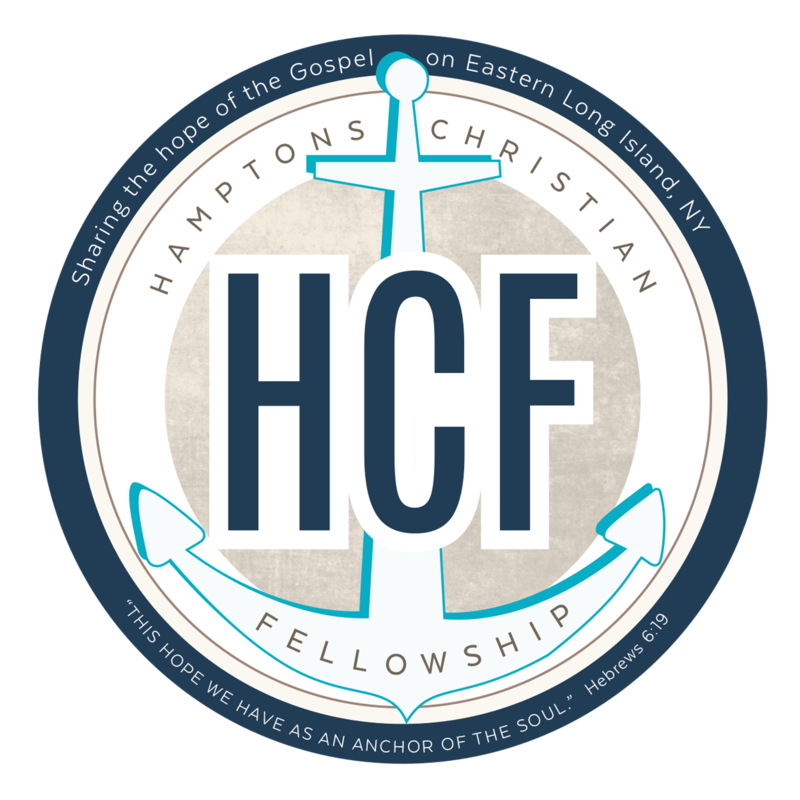 The Hamptons Christian Fellowship Youth Group is for young people in 7th through 12th grades from all over the East End including Sag Harbor, Bridgehampton, East Hampton, Montauk, Southampton & Hampton Bays. 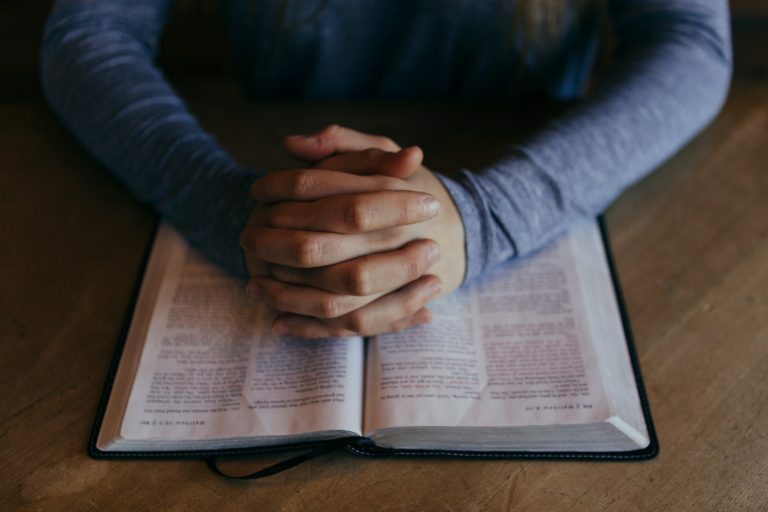 They meet either on Sunday evenings at 6:00pm at different homes or sometimes on Wednesday Evenings at 7:00pm at Hamptons Christian Fellowship during the school year. In the Summer the Youth Group meets in homes and at other locations. 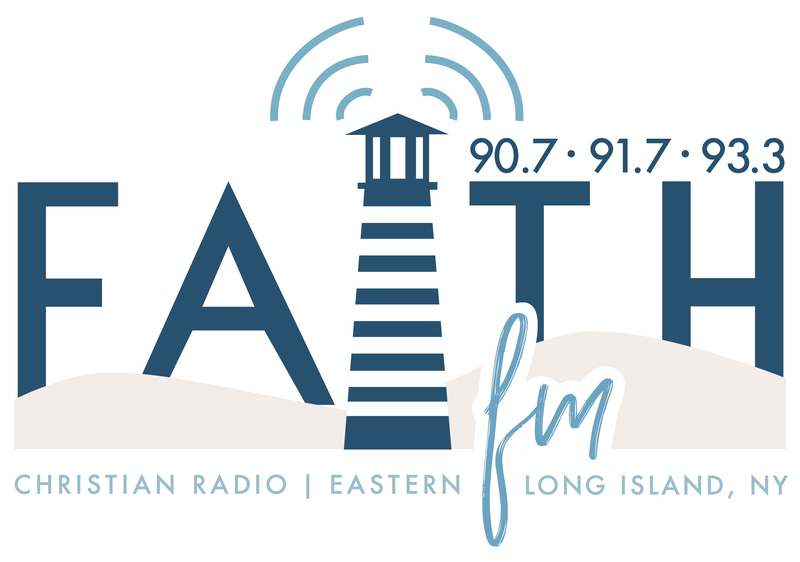 Please call the church office at 631-725-4155 to find out where the Youth Group is meeting. 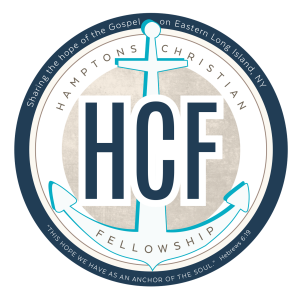 The Youth group is led by Terry Hochstedler who is one of the Hamptons Christian Fellowship elders. Terry leads the Youth in learning about God on their level and in a way that is engaging and a loads of fun. The Youth Group also engages in a number of special events together such as Pool Parties, going to Movies together, trips to Splish Splash & Great Adventure, the Annual Fall Retreat, the Winter Ski Retreat, and Missions Trips. They also participate in local community service. FOR MORE INFORMATION ABOUT THE YOUTH GROUP PLEASE CALL 631-725-4155.